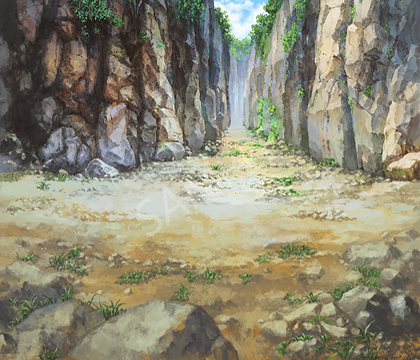 TOKIWA GRAPHICS Battle BG No.3 Rocks/Cliff| RPG Maker | Create Your Own Game! Background art is the backdrop to your story, a very important visual for your game project indeed! Background art is the backdrop to your story, it defines the overall impression of your mood and vibe, sets the scene for your story to unfold, and you want to make sure it looks right and translates your true intention. 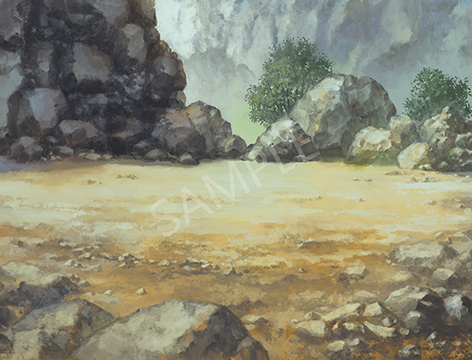 With some help from Studio Tokiwa's professional artists you can give your game the backdrop it deserves! TOKIWA GRAPHICS presents 4 packs of battle Back-Grounds with different themes. This pack contains Rocks and Cliff BG with 4-7 variations each, total of 11 beautiful images ready to be used for your RPG Maker project! Total of 11 BG images for your RPG Maker projects!